Maria Lancaster, formerly from Chamerau, Germany, was born on December 9, 1935. She was the daughter of the late Josef and Marie (Wittman) Riederer. In addition to her parents, Maria was preceded in death by her husband and love of her life, Bruce E. Lancaster; brothers, Josef and Johann Riederer; and daughter-in-law, Michele Lancaster. Maria was a homemaker and loved to cook, do word searches, volunteer at the community center, garden and take care of her family. She developed Parkinson’s Disease in her mid-fifties and passed away on January 22, 2019, at Sterling Care Frostburg Village Nursing Home, surrounded by her family. Maria resided at the nursing home for the past 9 years and made many friends there. Our family would like to thank the staff, especially the nurses and aides in the 400 Hall. They are very dedicated and loving individuals who are like family to their patients. We could never thank them enough for taking care of our mom the way they have. Maria is survived by her sister Agnes Gropel and brother Adolf Riederer, and a cousin who was like a sister to her, Gerdi Irrgang, whom all reside in Germany. Also surviving are children, Susanne (Wayne) Conklin, Bruce E. (Julie) Lancaster, Jr, Jonny Lee (Barlinda) Lancaster and Ronald (Julie) Lancaster. Bruce and Maria are also survived by grandchildren, Brandon (Stephanie) Wilhelm, Ryan (Carey) Lancaster, Zachary (Jenna) Lancaster, Eli Lancaster, Ian Lancaster, Tyler Trail, Logan Trail, Cassie Conklin and Lisa Wolford (Rhett). Great grandchildren, Mattias and Uli Wilhelm, Izabella Lancaster, Ellie Knieriem and Olive and Scout Wolford. Maria is also survived by sisters-in-law Erma Wymer and Helen Lancaster and brother-in-law James Lancaster, as well as numerous nieces, nephews and friends whom she adored. 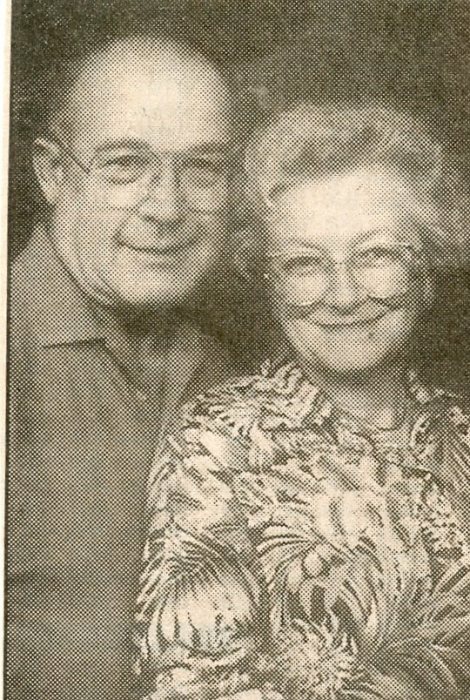 It was Maria’s wish to be cremated with no services and rest beside the love of her life, Bruce, at Frostburg, Memorial Park. Maria was christened Catholic but attended Methodist and Baptist denominations prior to residing in the nursing home. She never lost her faith in God and will be dearly missed.